FACTS: What is Legionnaires' disease? Legionnaires' disease is caused when water tainted with a certain bacteria is inhaled into the lungs. It's a severe form of pneumonia in which the lungs become inflamed due to infection. 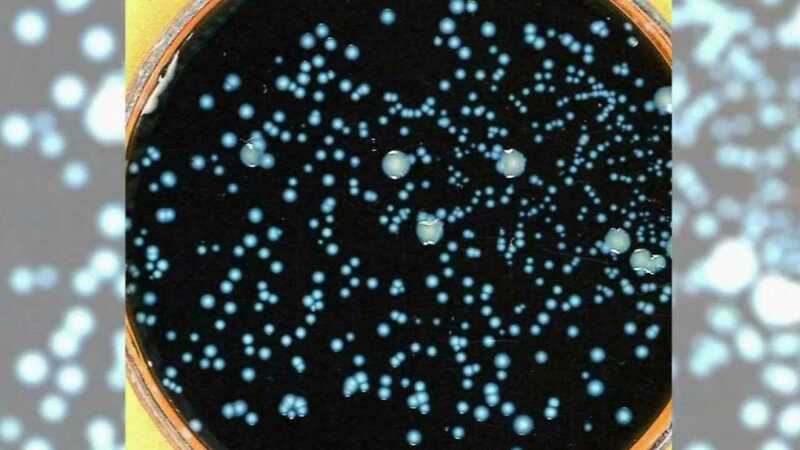 Legionella bacterium also cause Pontiac fever, a milder illness resembling the flu. Outdoors, Legionella bacteria survive in soil and water and rarely cause infections. Indoors, Legionella bacteria multiply in water systems such as air conditioners, hot tubs, etc.